The Archdiocese of Baltimore has a saintly legacy of heroic men and women, who with the help of God, are largely responsible for establishing Catholicism in America. The first American-born saint was born to wealthy parents in New York City in 1774. She married and had five children before her husband died. 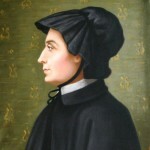 After a trip to Italy, she famously converted to Catholicism and went on to found the Sisters of Charity of St. Joseph. 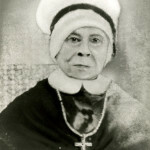 She lived most of her life in Emmitsburg and is widely credited as the founder of the Catholic parochial school system. She was canonized in 1975. 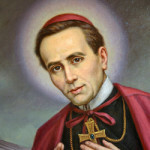 St. John Neumann was a Redemptorist priest from Bohemia who became the first American bishop to be canonized a saint. He was ordained in New York, took his first vows in Baltimore, and then went on to become Bishop of Philadelphia. His great facility with languages endeared him to the immigrant population, for whom he established national parishes. He also created the first diocesan school system in the United States. He was canonized in 1977. 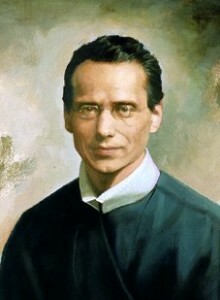 Blessed Francis Seelos served widely throughout the country, including assignments in both Baltimore and Annapolis. He was known for his simple lifestyle, straightforward preaching, and his love for instructing small children in the faith. Pope John Paul II beatified Fr. Seelos in 2000. 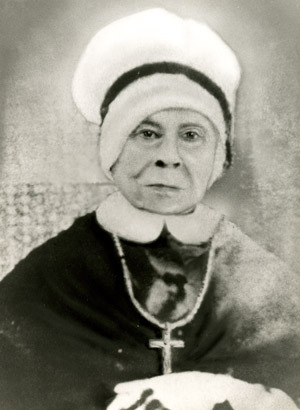 Servant of God Mother Mary Lange came to Baltimore from Cuba and founded a school for the children of Haitian immigrants. 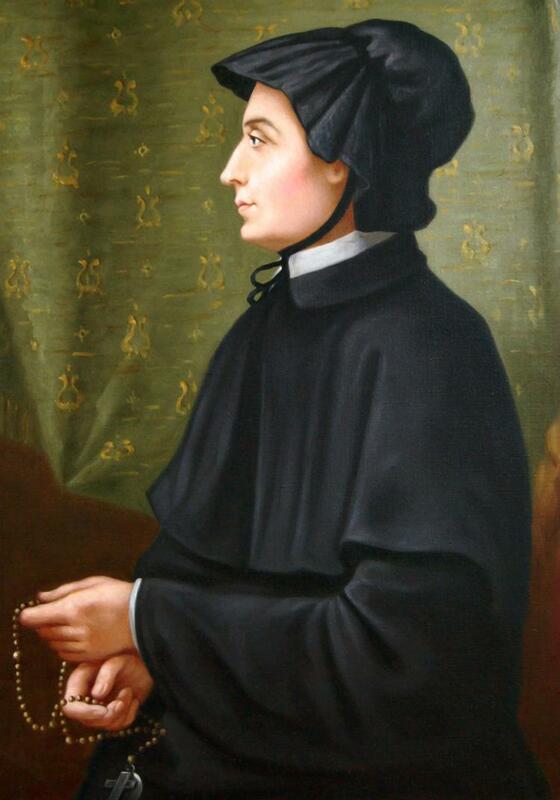 She eventually founded the first religious community for African American women, the Oblate Sisters of Providence. She and her sisters served freed slaves and helped the many orphans left after the Civil War. She died on February 3, 1882. 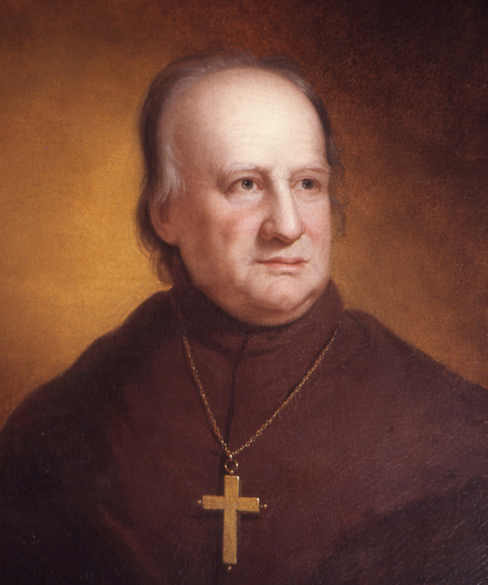 A group of 26 priests elected John Carroll from among themselves to serve as the first bishop of the Diocese of Baltimore, which then comprised the entire country. He was the only American bishop to be elected by fellow clergy rather than appointed by the Pope, though the pope did approve his election. He was ordained bishop 1790 and convened the first diocesan synod in 1791. He built the country’s first Catholic cathedral and founded Georgetown University. He died in Baltimore in 1815 and his remains are interred in the cathedral which he built. Fr. James Gibbons was ordained a bishop at just 34 years old and was the second-youngest bishop at the First Vatican Council. He was widely known for his apologetic zeal, and his book Faith of Our Fathers became the most popular apologetic work by an American Catholic. 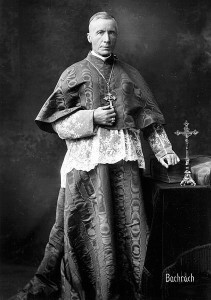 He was named the Archbishop of Baltimore in 1877 and then elevated to cardinal. During the Industrial Revolution, he was a strong advocate against unjust labor practices and became a hero to working class Catholics. In 1917, President Theodore Roosevelt hailed James Cardinal Gibbons as the most venerated, respected, and useful citizen in America. He died in 1921.